Based on our internal data during the last 12 months Jarvis Johnson Limited has published 112 job offers and are currently hiring to fill 23 positions on JobisJob. The majority of job offers are published under the Production - Manufacturing category. The job title with the most openings from this company during the last 12 months has been Technical Manager. 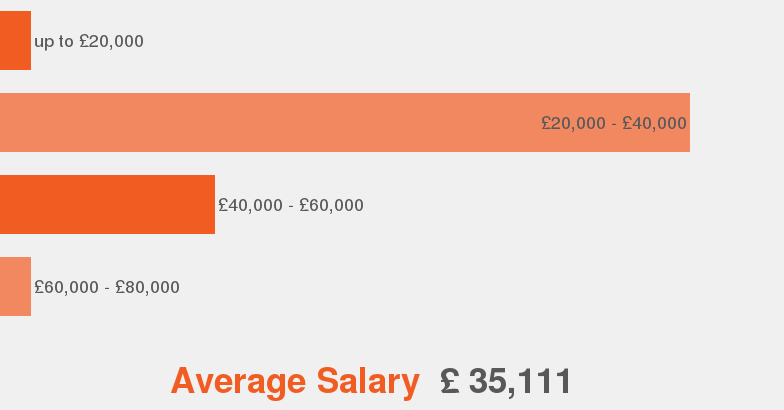 A position at Jarvis Johnson Limited has an average salary of £31,700. The employment type most offered at Jarvis Johnson Limited is Permanent. £300-350 per day or circa £35k pro rata dependent on contract type.